Knowledge-based Configuration incorporates knowledge representation formalisms to capture complex product models and reasoning methods to provide intelligent interactive behavior with the user. 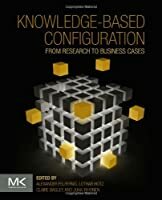 This book represents the first time that corporate and academic worlds collaborate integrating research and commercial benefits of knowledge-based configuration. Foundational interdisciplinary material is provided for composing models from increasingly complex products and services. 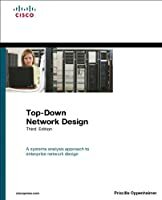 Case studies, the latest research, and graphical knowledge representations that increase understanding of knowledge-based configuration provide a toolkit to continue to push the boundaries of what configurators can do and how they enable companies and customers to thrive.